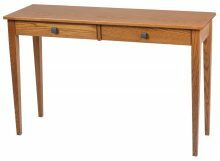 Recognized for simple, clean design and natural coloring, Shaker-style furniture represents the fundamental beliefs of a religious community formed in the 1770s: the Shakers. The Shakers approached life with a less-is-more mentality. They believed humility and simplicity were the most important characteristics to embody. 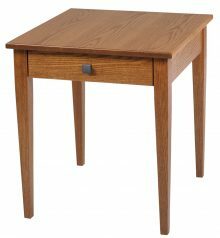 The Shaker approach to modest living is reflected in their style of furniture, and our Shaker end tables at AmishOutletStore.com feature the same classic design, construction and functionality the Shakers first crafted centuries ago. 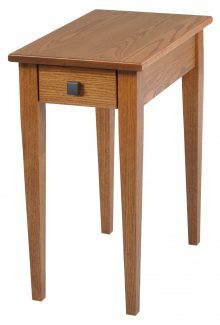 Today, skilled Amish craftsmen build every one of our Shaker-style end tables and can customize any piece just for you. 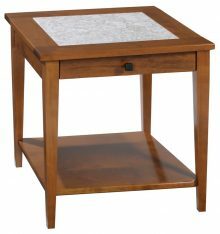 From the wood type to the preferred stain, your Shaker end table will reflect your design preferences. We offer brown maple, cherry, oak, Q.S. white oak and rustic cherry options. To complement your selection, we also feature many wood stain options available by sample. Beneath the custom exterior of our Shaker end tables, you’ll find unmatched construction, durability and strength. At AmishOutletStore.com, we believe well-made furniture should last for decades, and our craftmanship succeeds at delivering quality that promotes longevity. Featuring corbels, a fixed shelf and reverse panels, we can create Shaker-style end tables in a few distinctive designs. 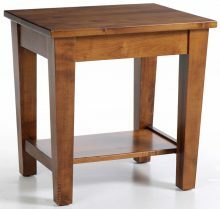 For example, we have the Country Shaker end table, which contains beautiful tapered posts and tenons. 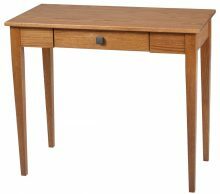 Our Shaker-style end table selection also features open end tables, nesting table sets, end tables with drawers, our unique Urban Shaker designs and more. 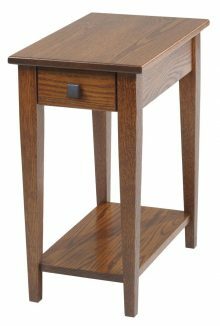 If you’re looking for a new piece for your home or living space, Shaker-style end tables are the perfect accompaniment for any type of interior design. 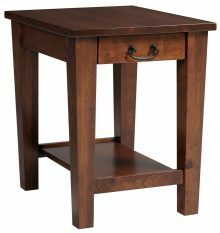 With its simplistic style and gorgeous wood tones, this type of end table can serve as an accent or feature piece. 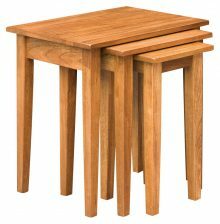 When you shop online with AmishOutletStore.com, you can save up to 33% off our Shaker-style end tables. With competitive pricing and exceptional quality, our custom-made end tables provide an affordable furniture option that’s built to last. 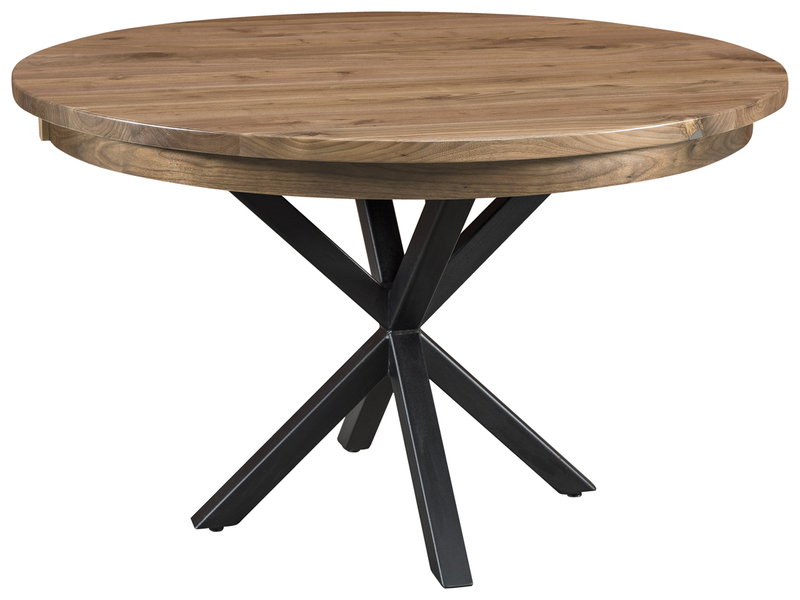 Contact us today for more information and browse our end table selection now!